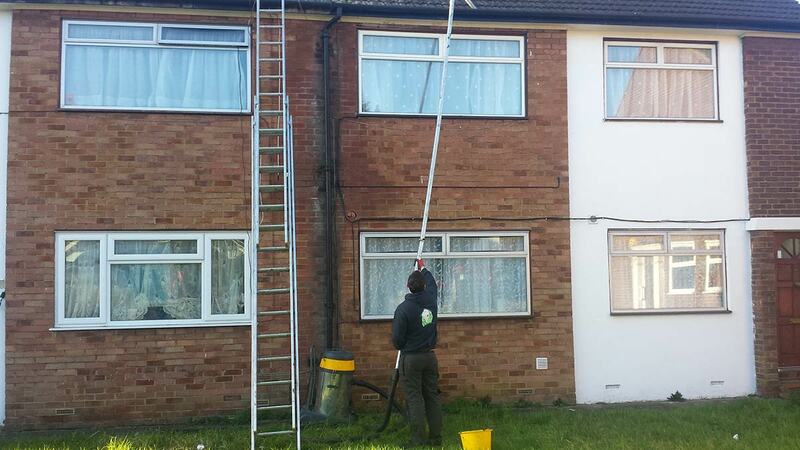 Welcome to our Gutter Cleaning London service also providing repair and replacement work. With over 14 years experience and also Which Trusted Trader Approved, we are one of London’s favourite gutter cleaner services and can effectively and efficiently put right any guttering issues you might have. We can give free fast accurate quotes by phone and email or if necessary we will view the property to supply a quote free of charge. All our workers are fully uniformed and insured professionals who have undertaken HSE training to insure we can work safely at height with minimal risk. We can clean, repair and replace guttering up to six storeys high and can even work up to 4 storeys without the use of scaffolding, every customer is truly important to us so whether you live in a one bedroom maisonette or are responsible for an industrial building we are the gutter maintenance company for you. When cleaning gutters we will remove all dirt and debris then flush downpipes, we also can supply pictures for your piece of mind and fix any minor leaks free of charge. If the guttering is past the point of repair we can replace it in any desired color and material and all work comes with a 10 year guarantee as standard. please find more information on our domestic or commercial guttering service pages. If blocked/faulty gutters are left too long it can cause serious water damage to your property, encourages mould growth and damp, the end result could potentially be very costly to repair. So why not fix the guttering issue before it gets any worse and call out the professionals to make sure the rain water is lead safely away from your property and ultimately protecting your property. Although we are known for our guttering services we have been offering an eco friendly waste removal service, weather its a few bags of waste needing clearing or a full house clearance our team will be glad to help. we have a dedicated waste removal team and customers can see a full list of our prices and items that will cost extra to dispose of. just click on our waste removal page and scroll to the bottom to view pricing. Having been in the business for 12 years we can offer our customers a quality service and competitive quotes. Our gutter cleaning London staff are waiting for your call!
" 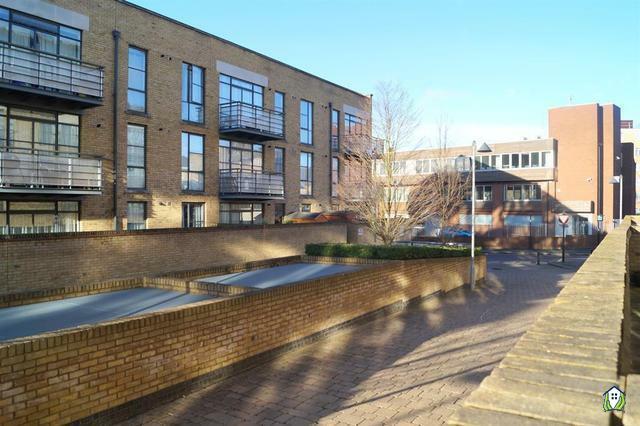 I found London Gutter Clean on the internet and decided to give them a call, the phone was answered by a very friendly chap and after a brief chat i decided to give them the job. They were on time, polite, finished quickly, cleared up after themselves and did a good job. I will definately be using them again and would reccomend them. They are young English lads who are very friendly and polite." " A friend gave me thier number and i gave them a call, they called me back within 15mins with a competitive Quote and said they could do the job next day. They are very friendly and respectful of my house. Finished quickly, showed me photos on a camera of the work done. I am very happy with them and would have them back "
"Quick, competitive price and excellent job"
I had a very tricky guttering situation that needed a lot of forethought plus good skills. Daniel and Nick supplied that in spades. They were efficient and always good humoured so that they solved any minor problems and did a first class job. Very pleased - thank you, guys! Will definitely use again.